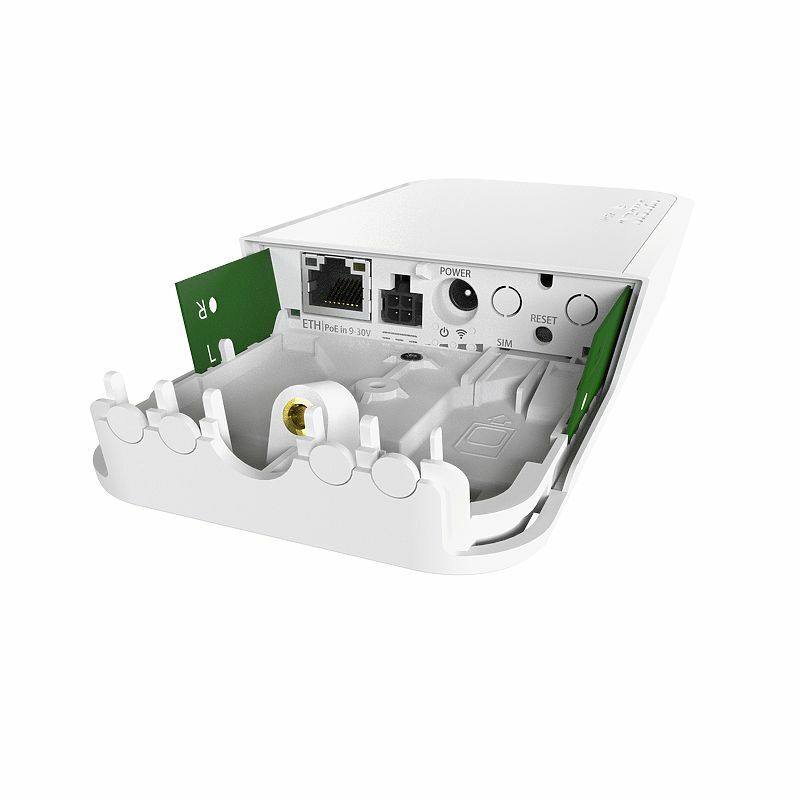 Home :: Outdoor Radios :: Mikrotik Outdoor Radios :: Mikrotik RouterBoard wAP LTE kit - (just add LTE card of your choice) - New! 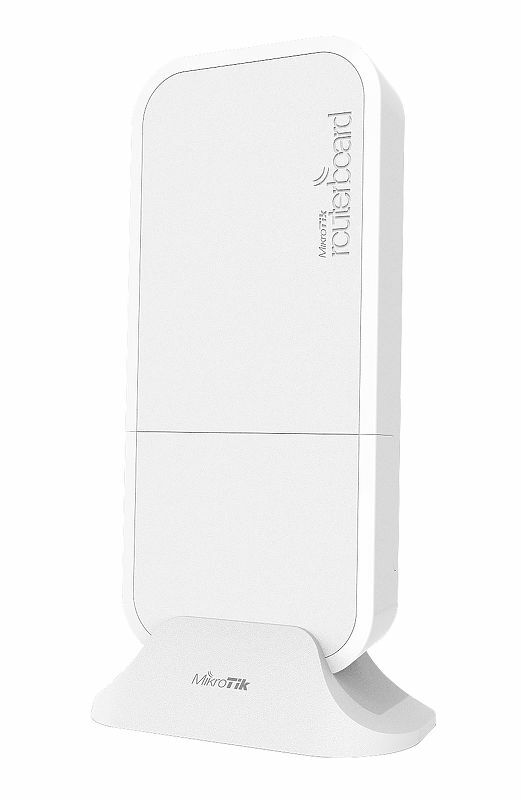 Mikrotik wAP R is a small weatherproof 2.4Ghz wireless access point with a miniPCI-e slot (so you can use your own LTE card) and LTE antennas. Unit comes with one 10/100 Ethernet LAN port for your wired devices.